Add additional family members for just $255 each. 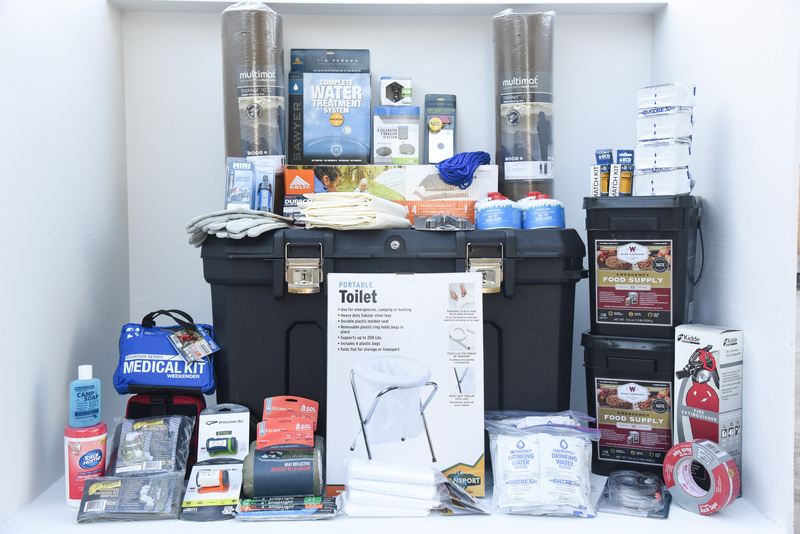 (Each additional person receives: Dehydrated Food for 30 days, Ready to Eat Meal Bars for 6 days, Water for 6 days, Deluxe Sleeping Bivvy, Sleeping Mat, Headlamp, 8 oz Fuel Can, Rain Poncho, and 36 Potty Bags). *Extra storage bins included as needed at no additional cost. More than 7 members in your family? Click here for Custom Kits. 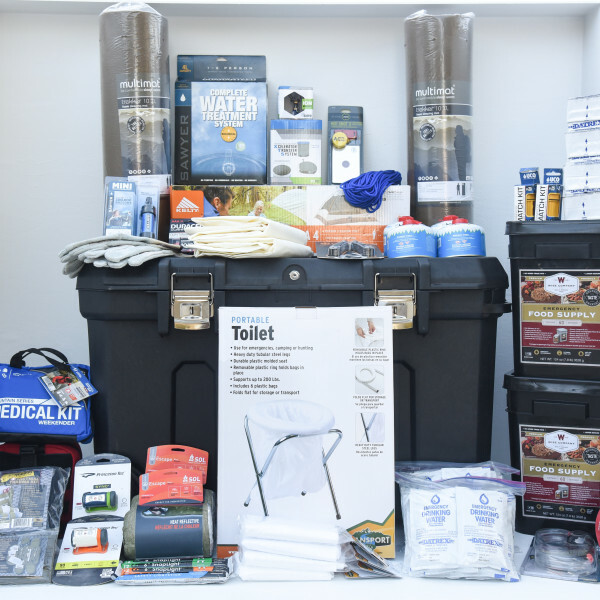 *An additional or larger tent may be necessary for more than 4 adults. We will let you know if we recommend additional tent space. All Dehydrated Food is Vegetarian to extend shelf life unless you request dehydrated food with meat. We also have Gluten Free Dehydrated Food. Check you preference when you order. 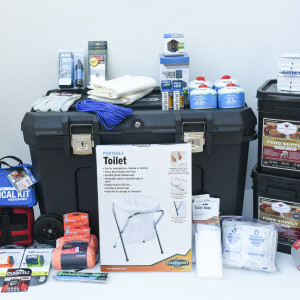 Be the first to review “Deluxe Family Home Emergency Kit – 2 Persons” Click here to cancel reply.